Does this one print properly??? I purchased the humble bundle with this pdf included, Although the images are proper in the pdf, the printing has a lot of images flipped upside-down. Is this the case here? 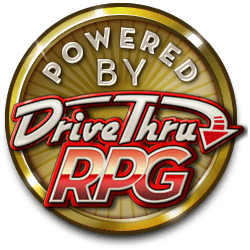 What is the difference between this product and https://www.drivethrurpg.com/product/114852/Numenera-Players-Guide? Hi Timothy! This is the 'second edition' of the Numenera Player's Guide (as opposed to the first edition, which you provided a link to). The second edition is the most wp-to-date Player's Guide, and contains three new character types (the Arkus, Wright and Delve) as well as about twenty more Descriptors and Foci. Additionally, there have been a few tweaks and changes to the original three types (Nano, Jack and Glaive) that you should be aware of. 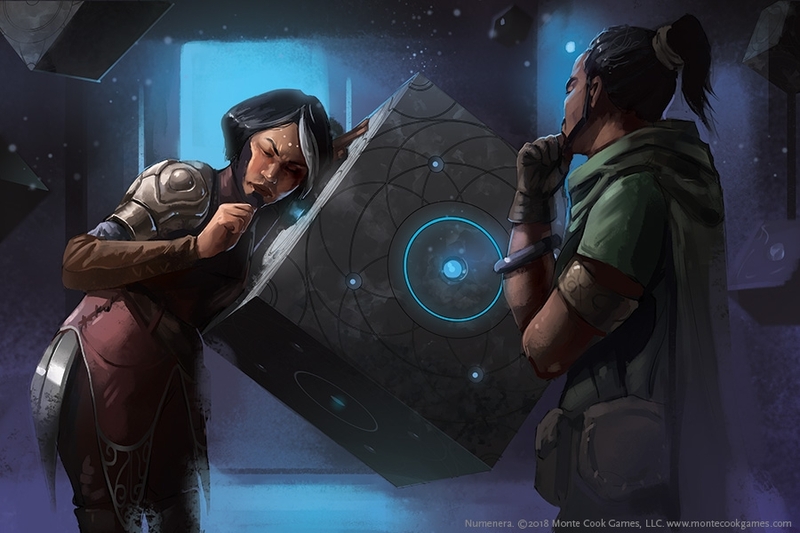 If you are playing the 'second edition' of Numenera, you'll need this book to take advantage of the new types and make yourself aware of the differences. If you DON'T have the first edition, I recommend going with this Player's Guide, as well as the 'second edition' core books,...See more Numenera Discovery and Numenera Destiny. I've been playing with them for about a month now and I love the updates and additions. Thank you. My wife and I are currently part of a 1st Ed game and were looking for a resource of our own to use to "tier up." I am thinking we will go with this since, from what you say, it is mostly backwards compatible.